As you read each project, you’ll come away with ideas and inspiration that you can apply to your own teaching. 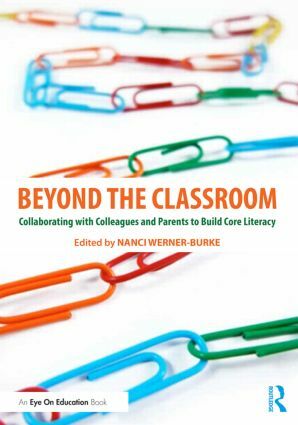 By challenging yourself to connect with parents and colleagues on a deeper level, you will be better able to align your work, adjust for your students, and achieve your teaching goals. Conclusion: Let There Be Light: Where Will You Connect?